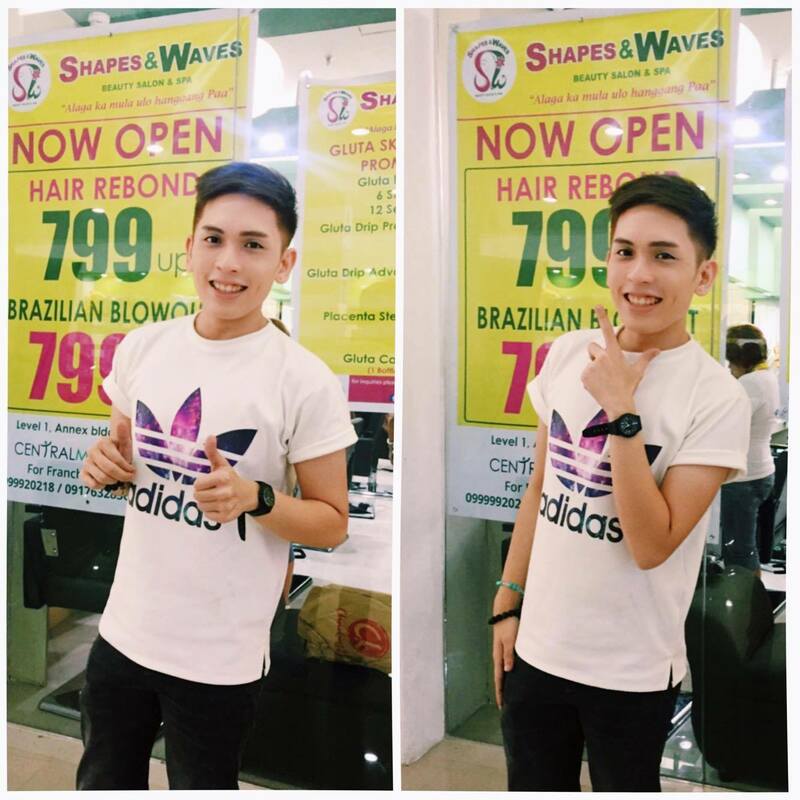 Happy to announce that I am the newest Ambassador of Shapes & Waves Salon & Spa. Shapes & Waves opened its first branch in May of 2010 along Aguinaldo Highway. Seven years after, the Salon is successful in operating 10 branches. 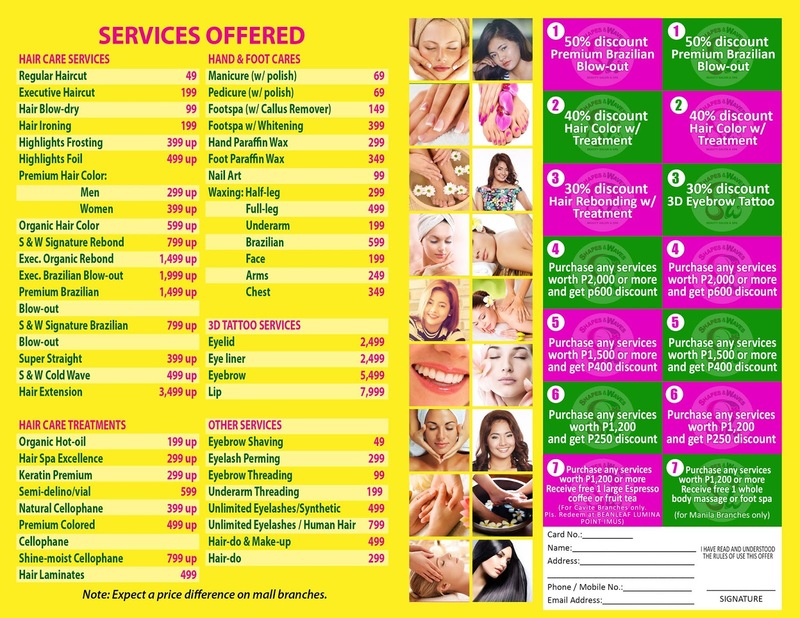 Shapes & Waves Salon & Spa BACLARAN JR.
*Located at Level One, Annex Bldg. Central Mall, Dasmarinas, Cavite.